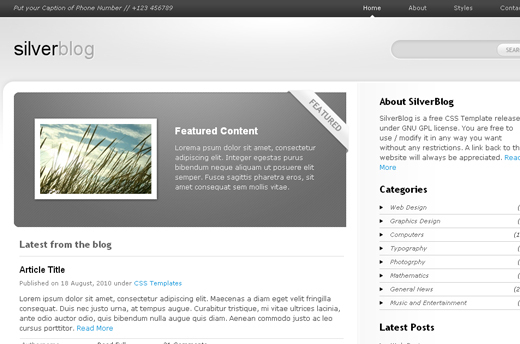 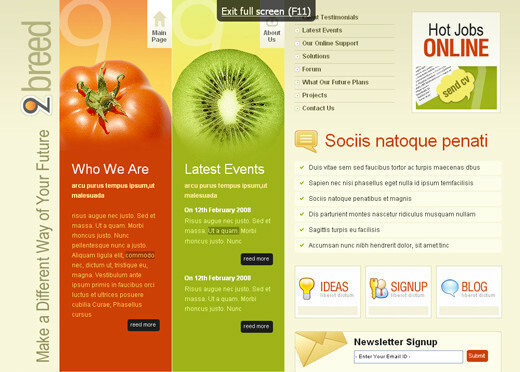 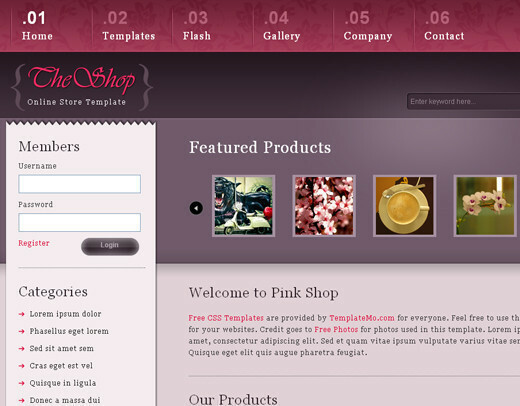 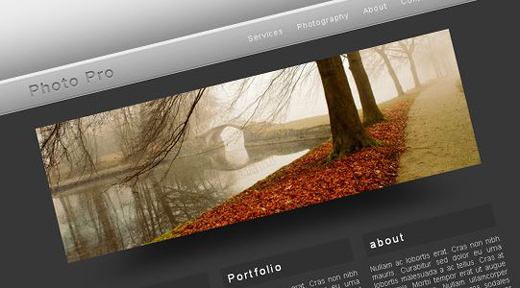 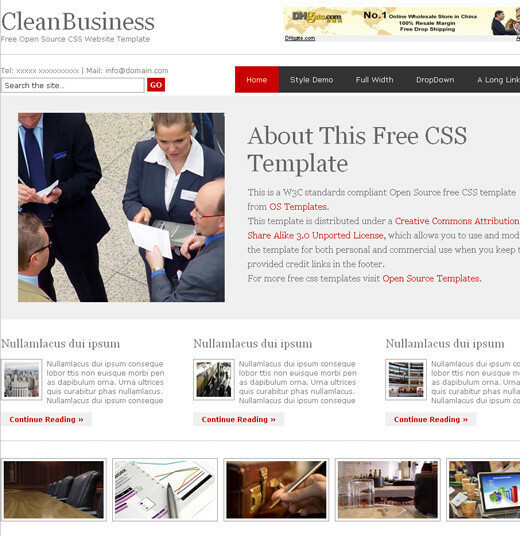 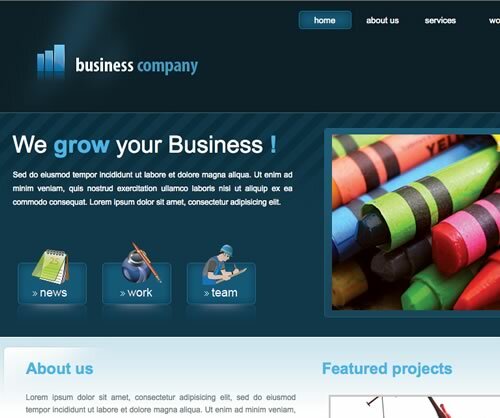 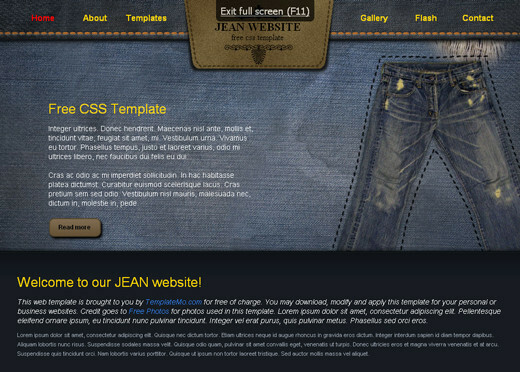 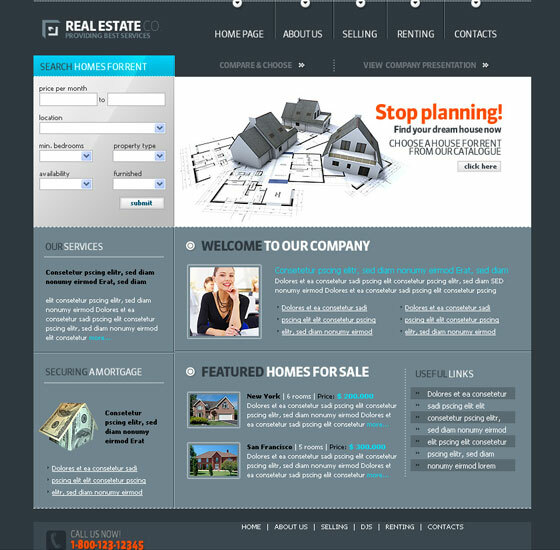 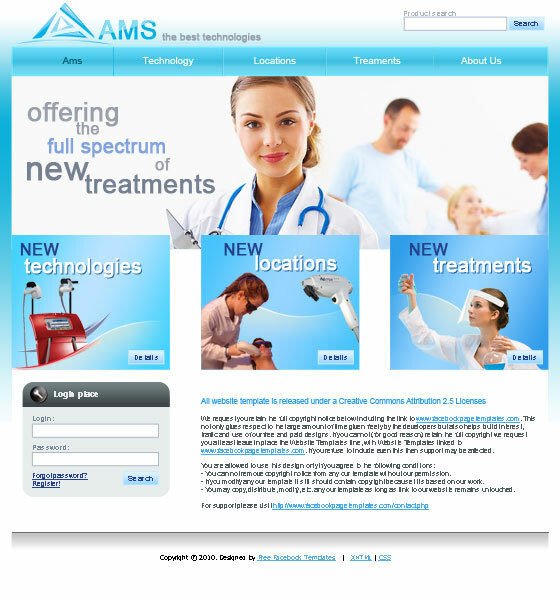 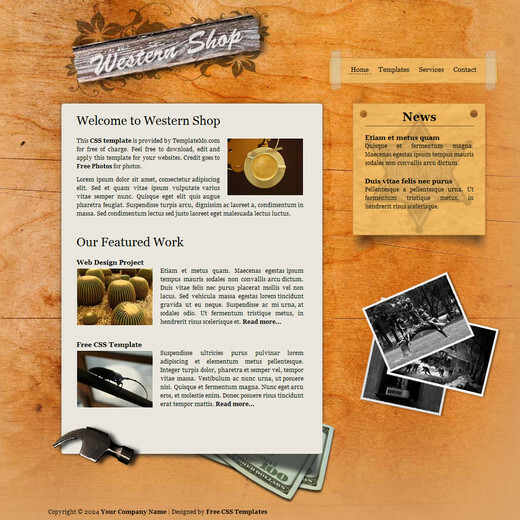 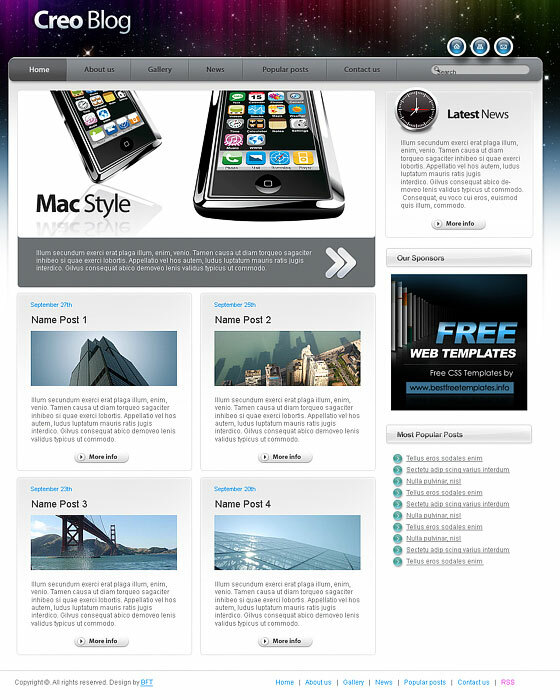 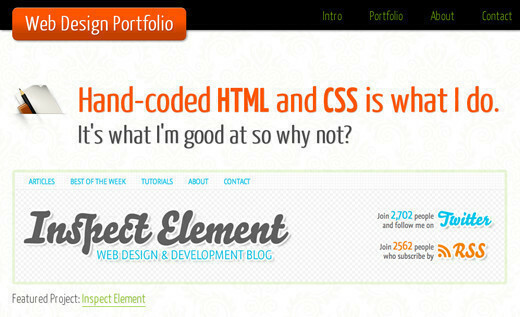 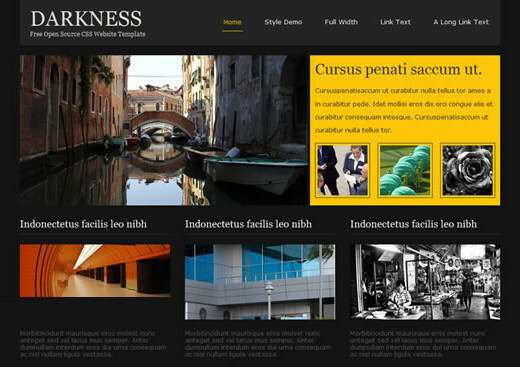 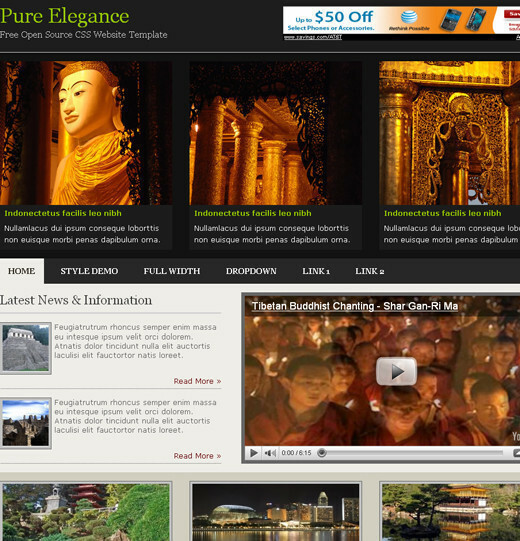 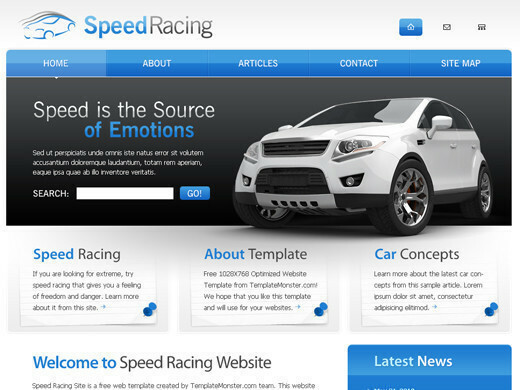 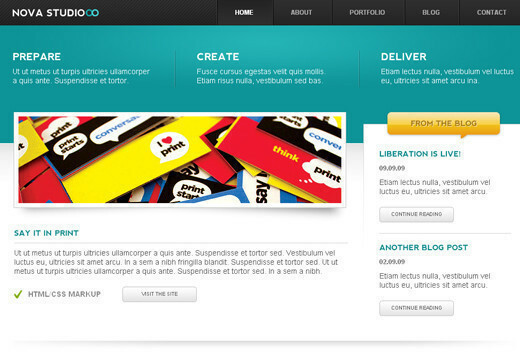 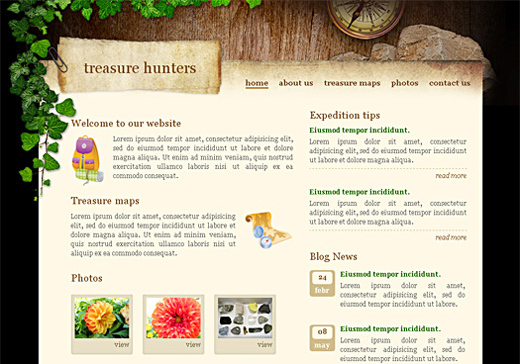 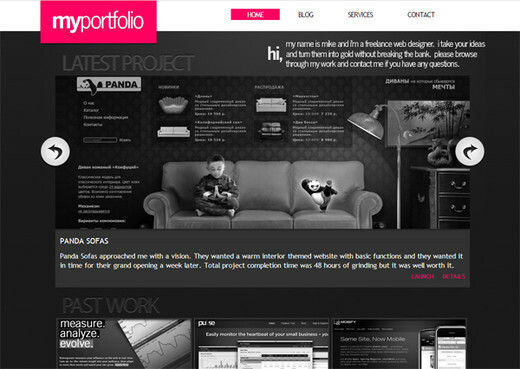 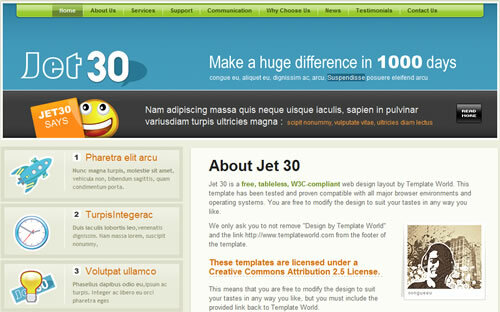 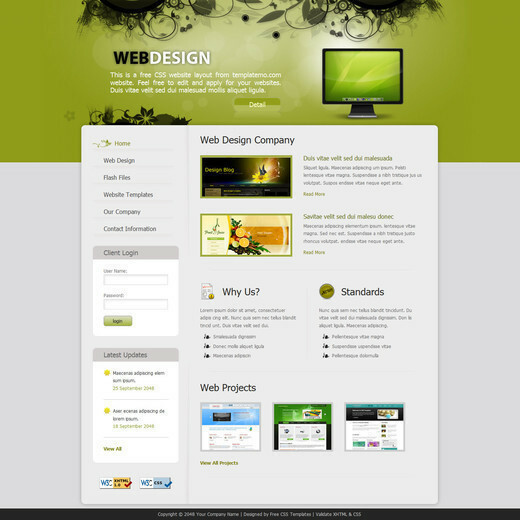 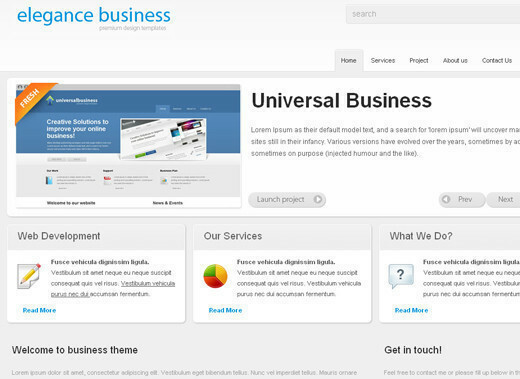 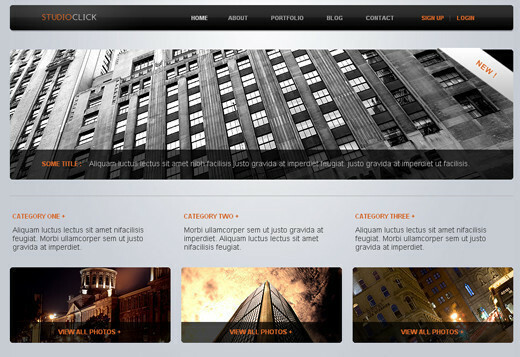 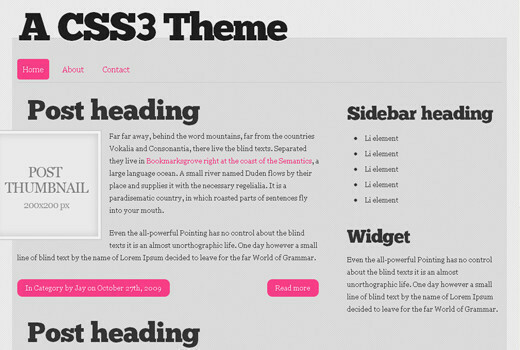 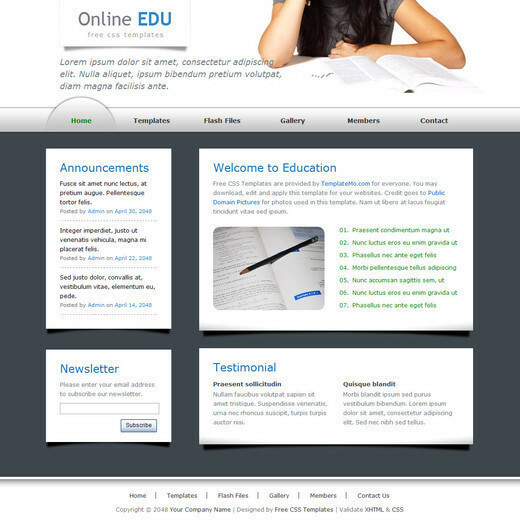 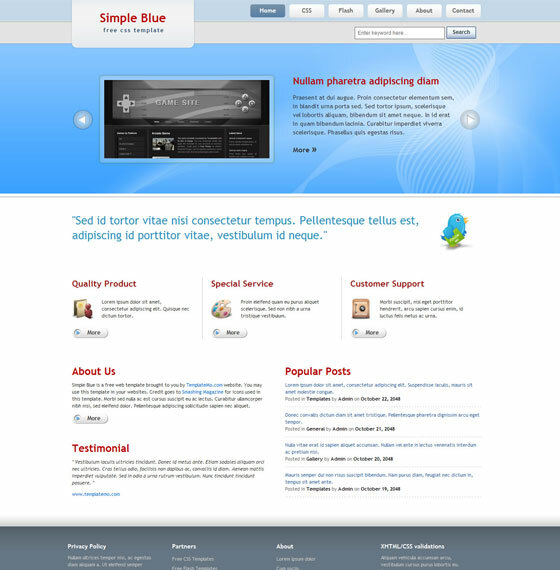 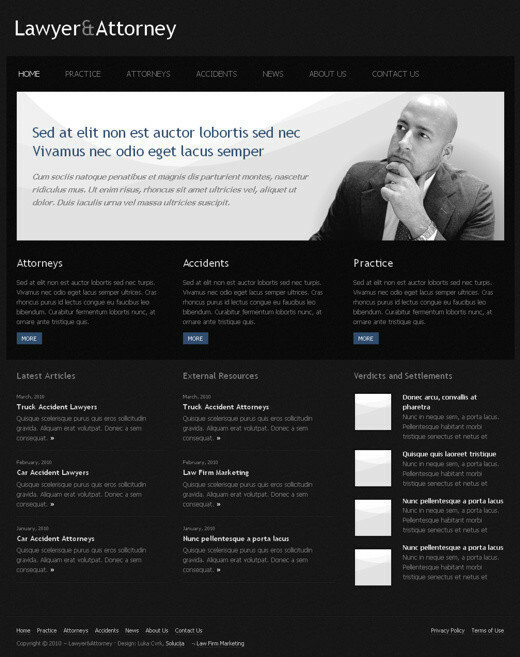 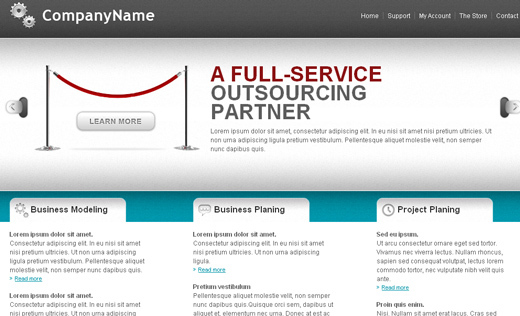 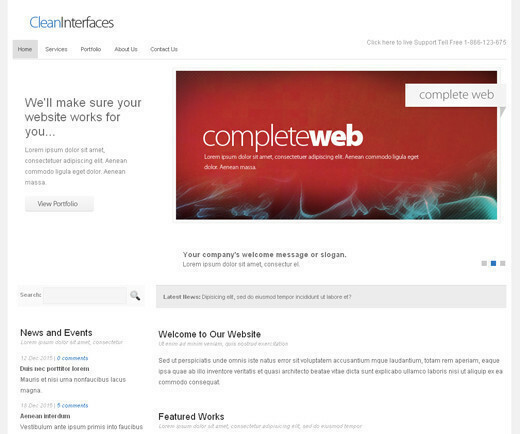 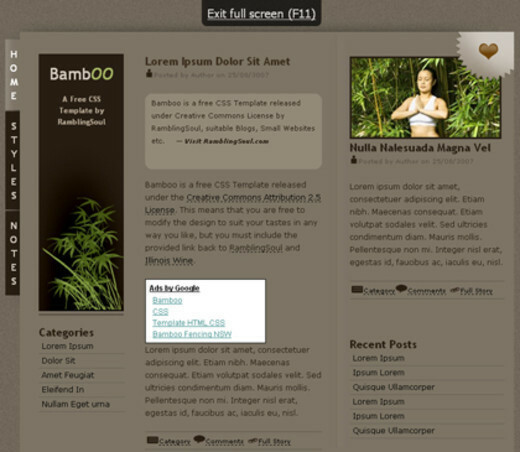 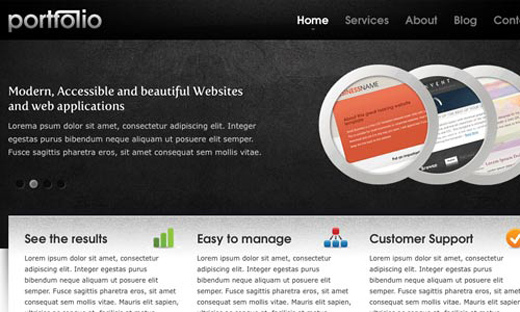 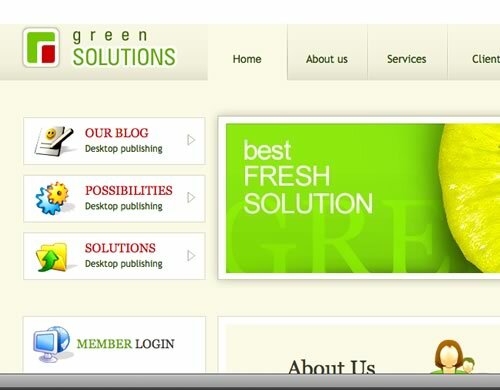 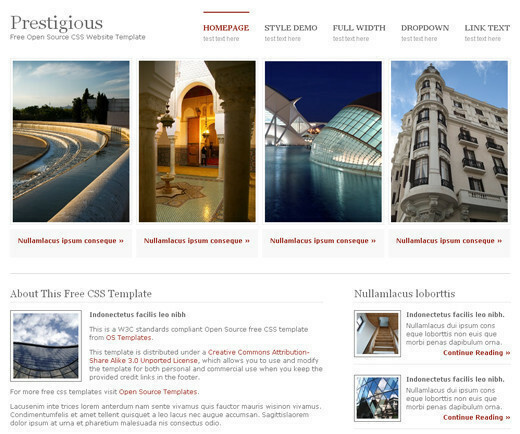 These are 70+ Free XHTML/CSS Templates – Download Now – Free CSS Website Templates. 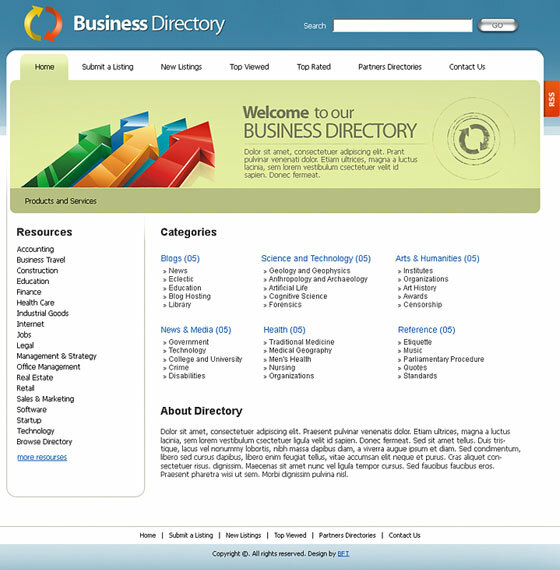 Which are collected from different web resources for users. 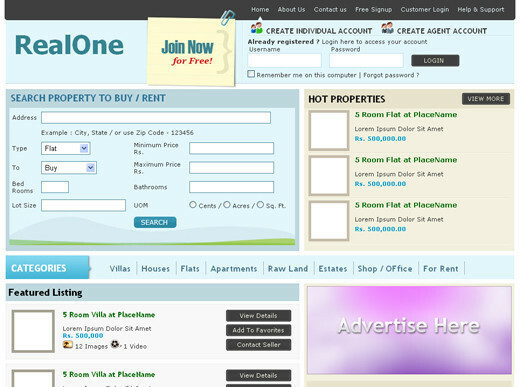 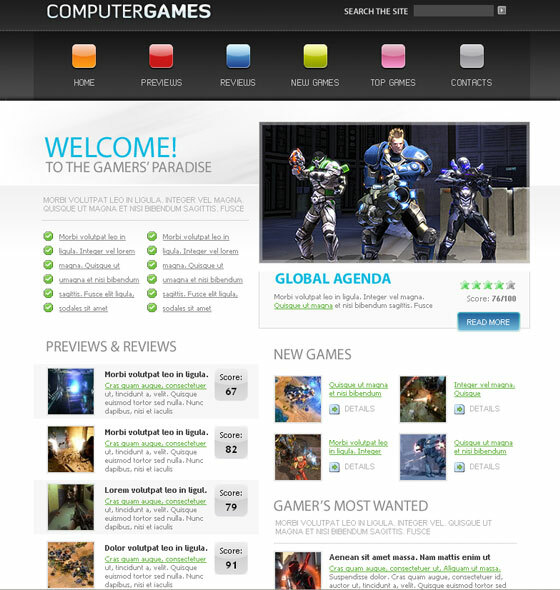 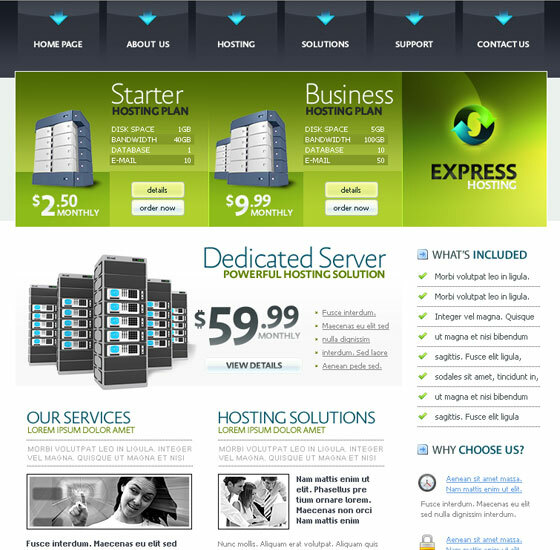 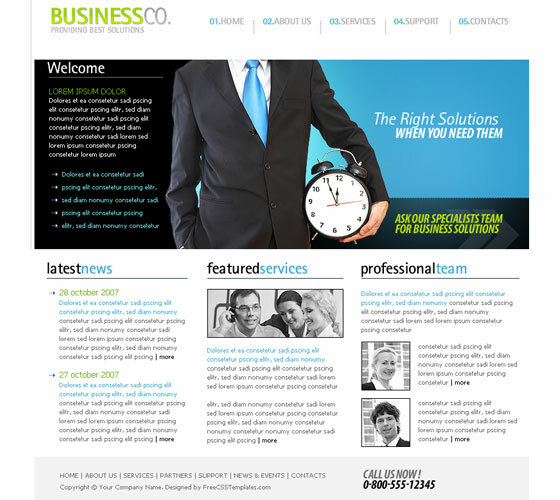 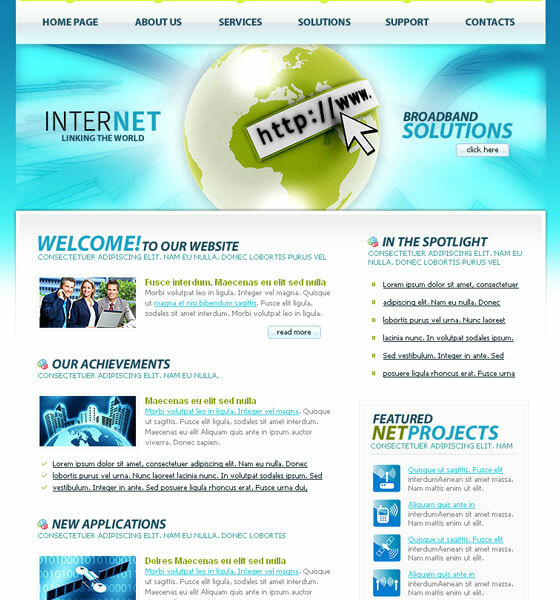 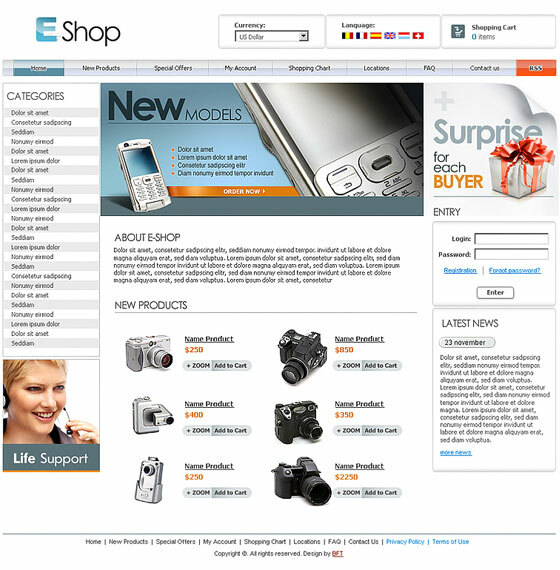 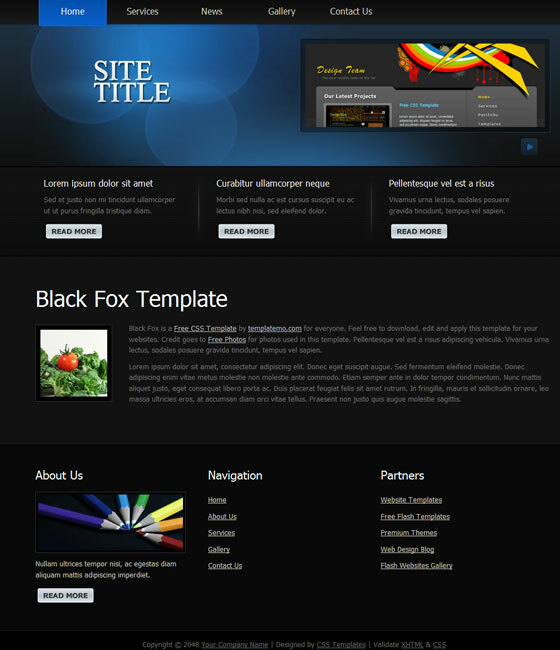 These templates includes business templates, game zone templates, hosting templates, electronics templates, design studio templates, online stores, etc. 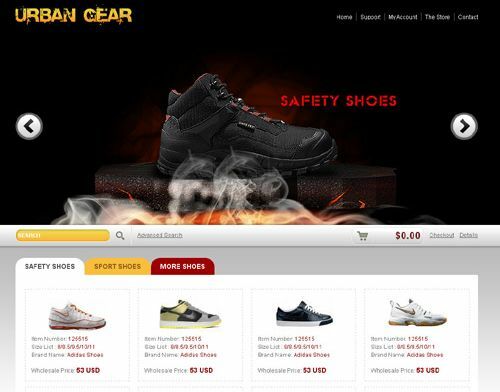 We hope you will find at least some of your required coporate templates in the following published list so check out and enjoy. 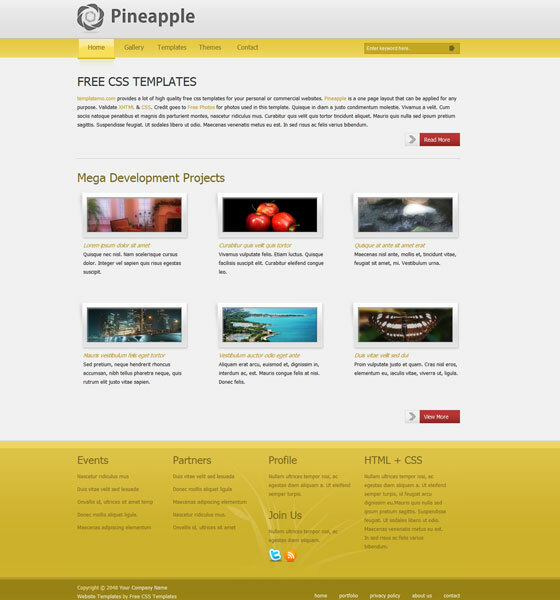 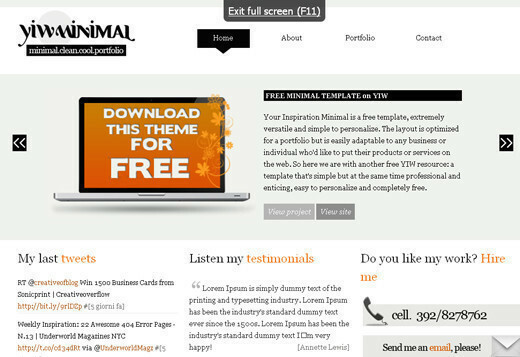 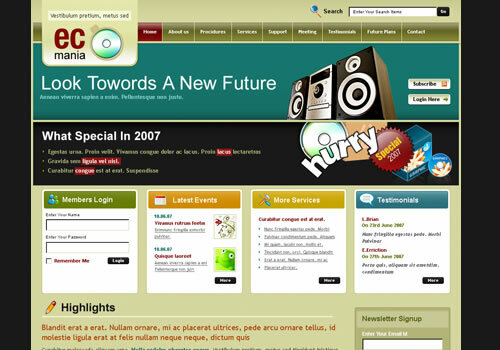 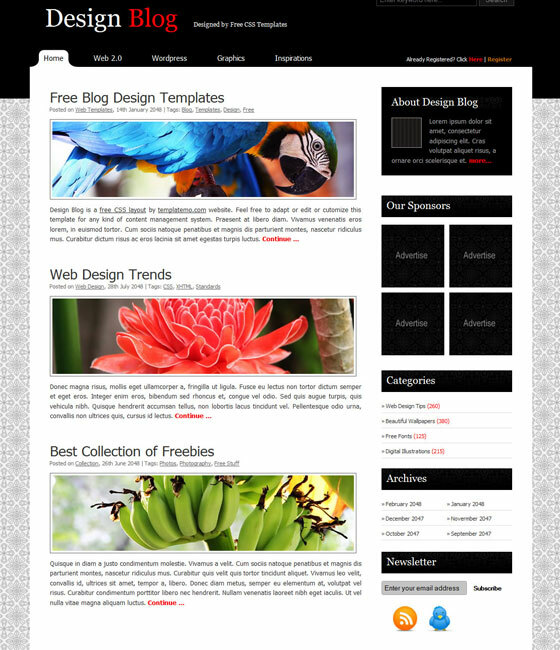 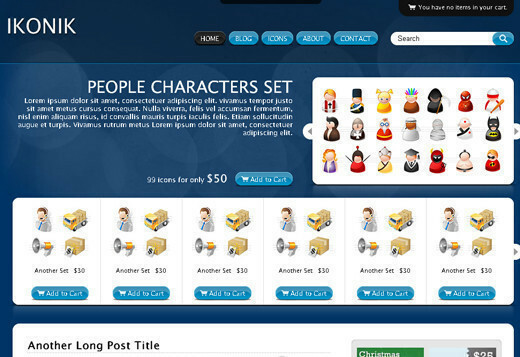 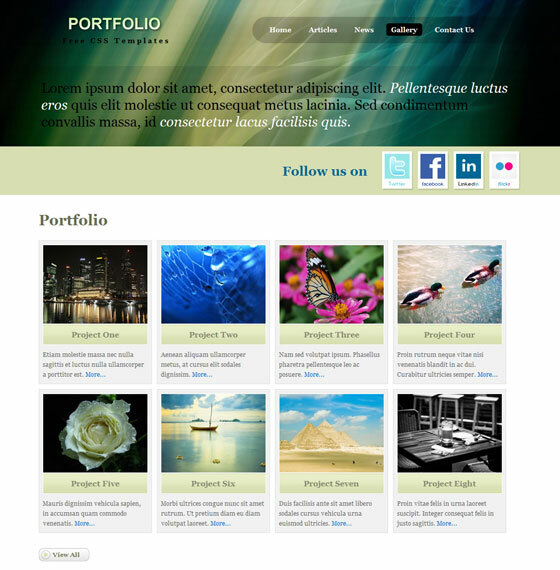 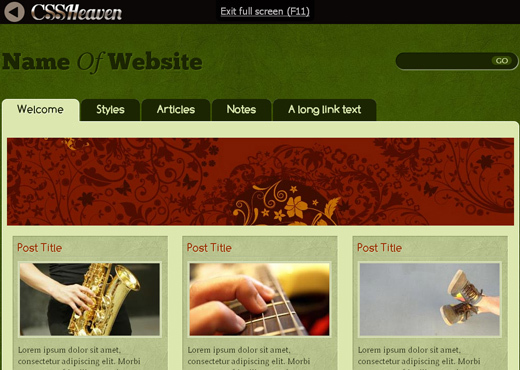 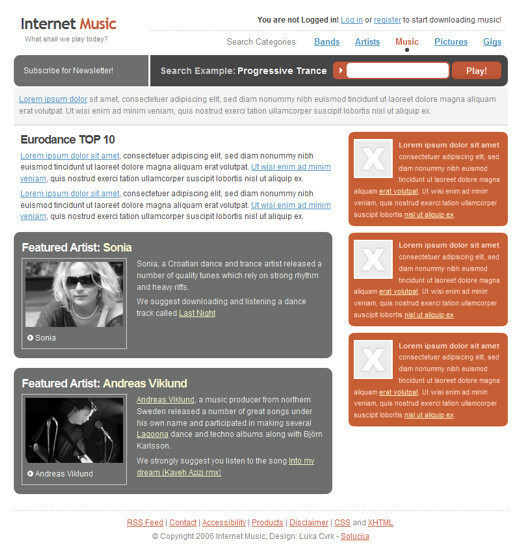 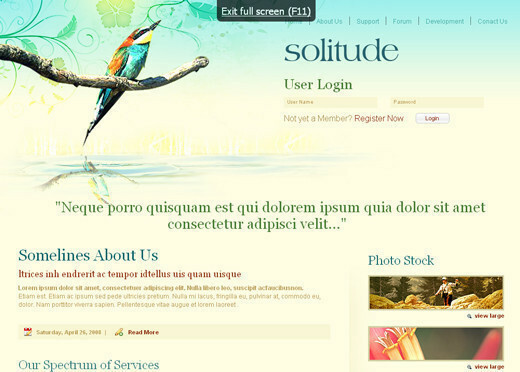 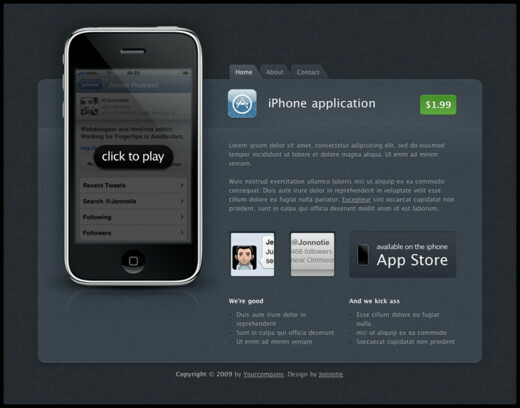 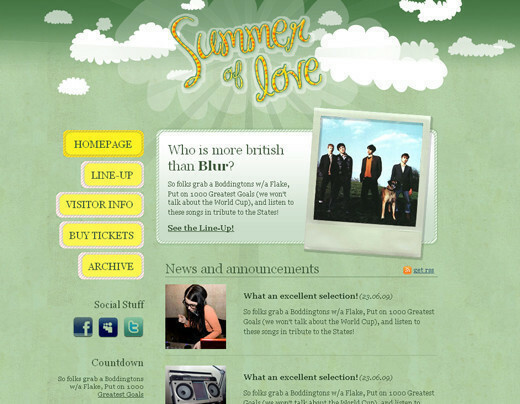 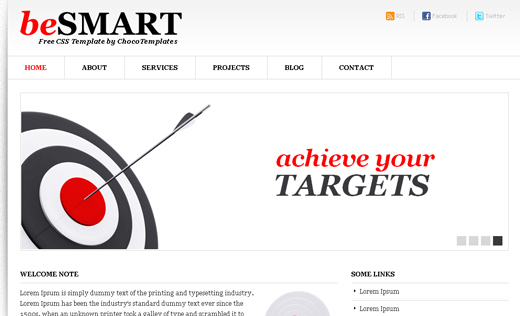 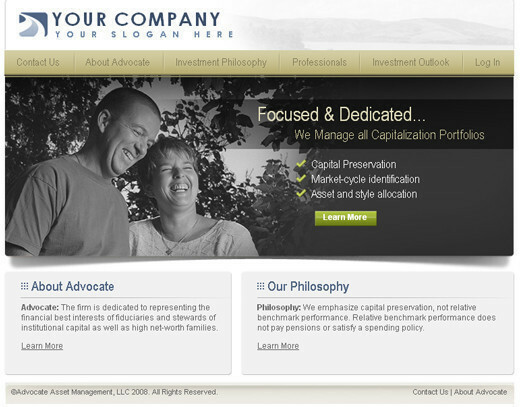 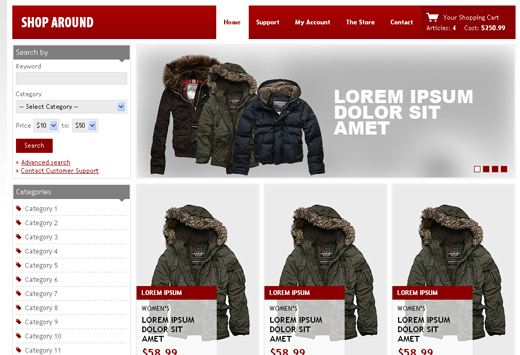 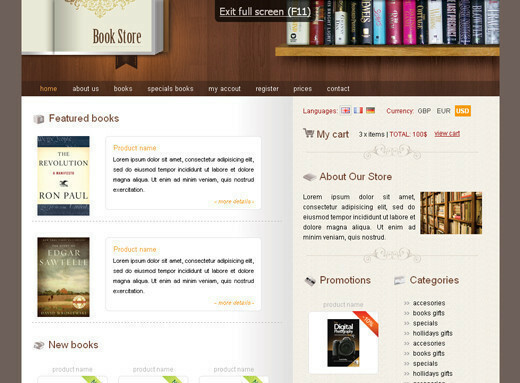 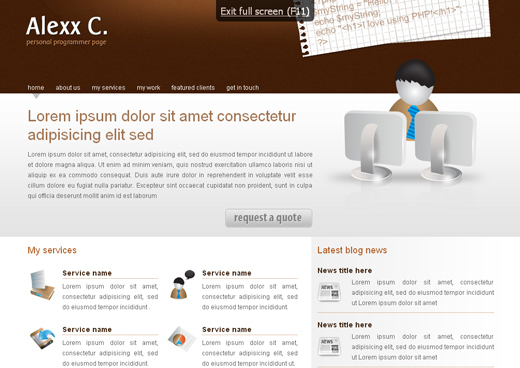 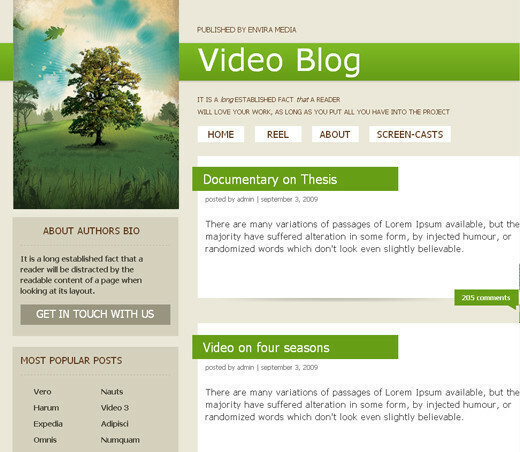 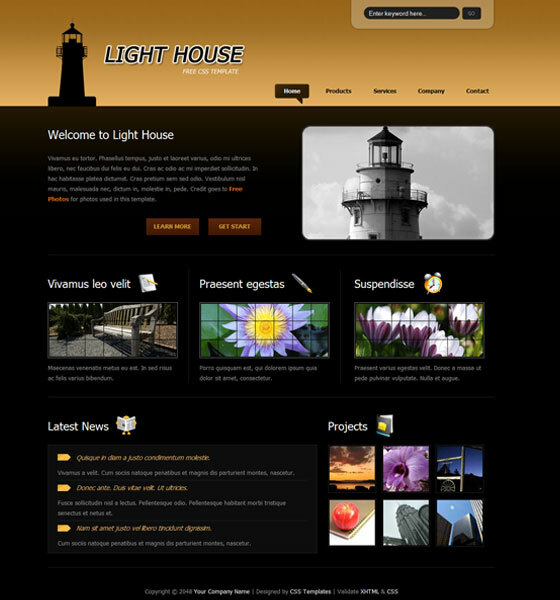 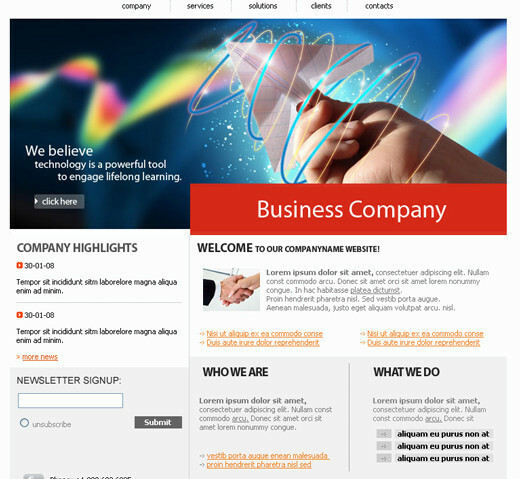 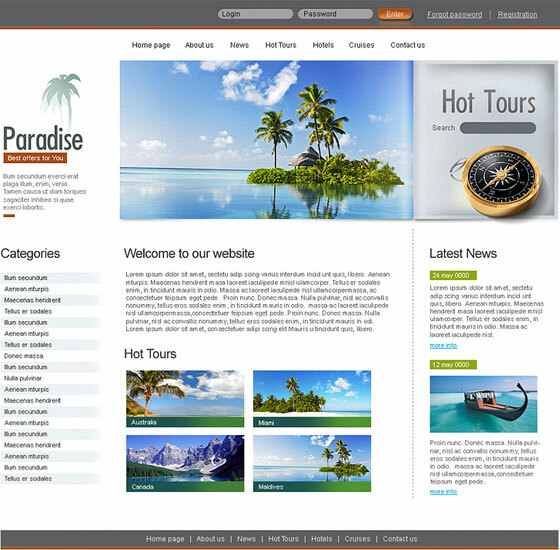 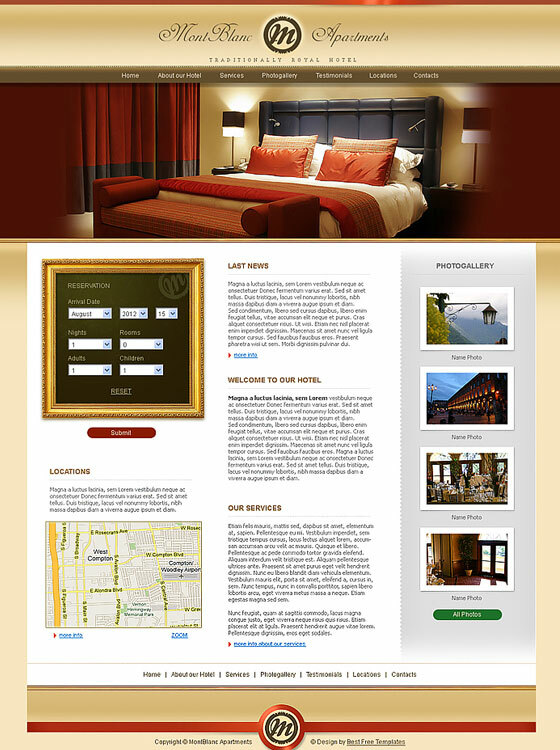 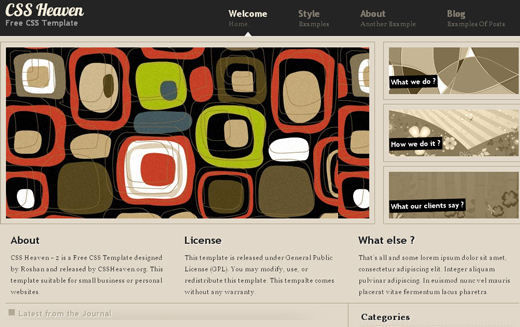 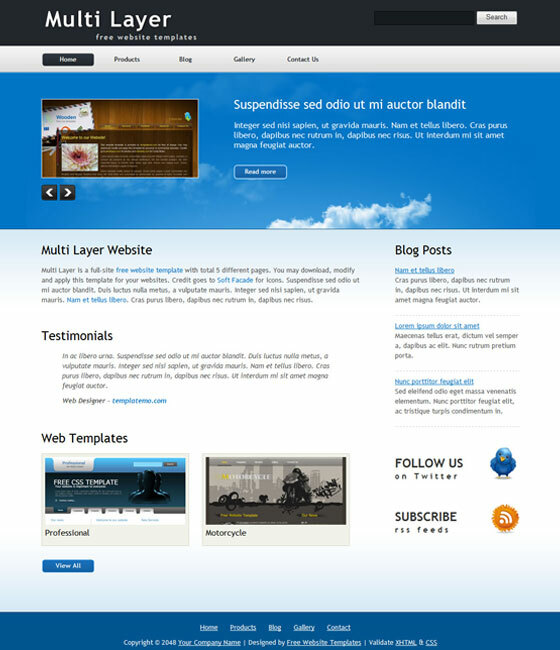 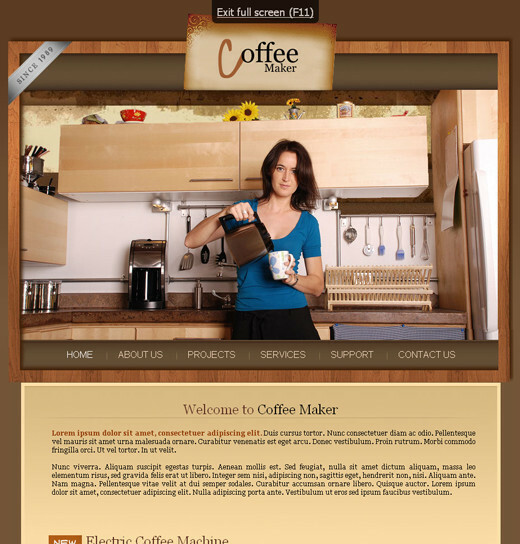 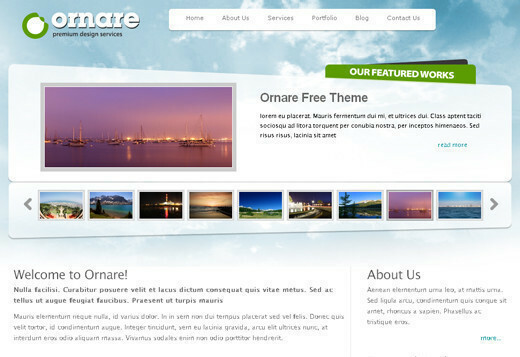 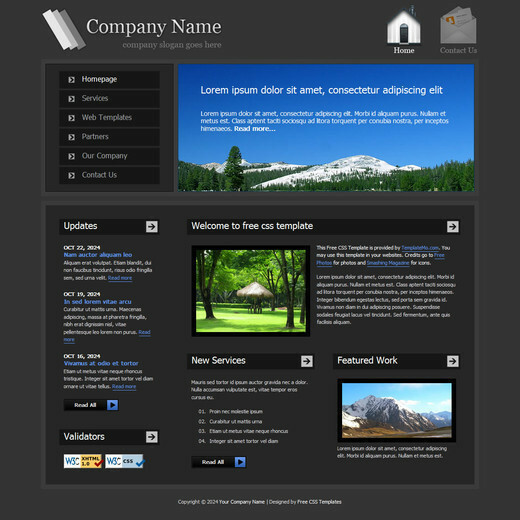 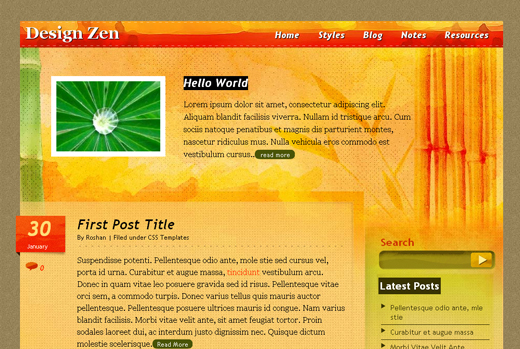 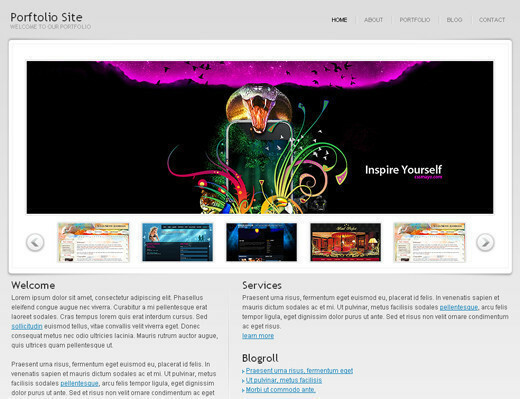 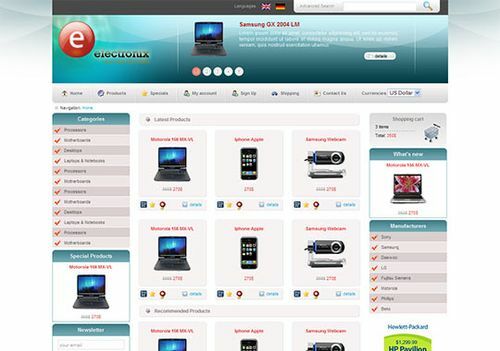 You must also have a look on another collection of free templates by clicking on integrated link. 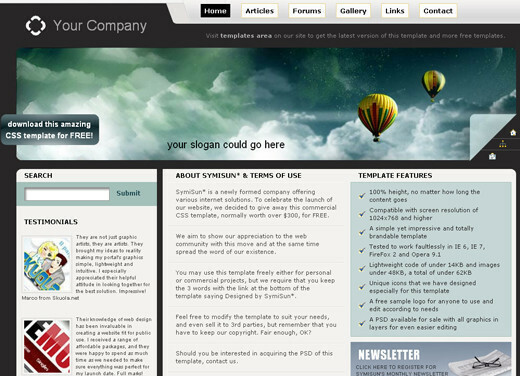 Nice Templates. 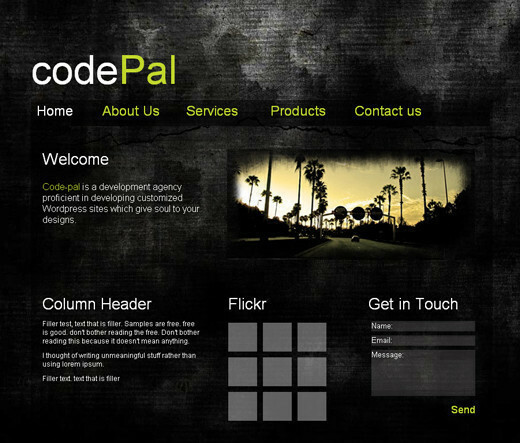 Look and feel good. 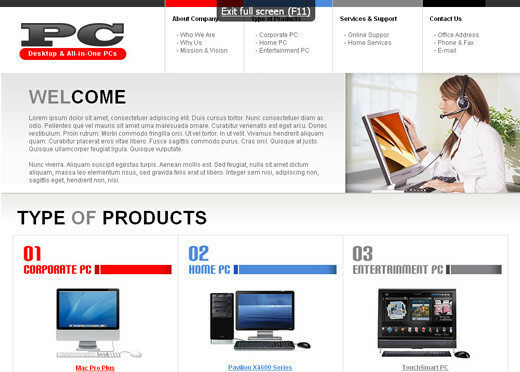 Magnificent website. 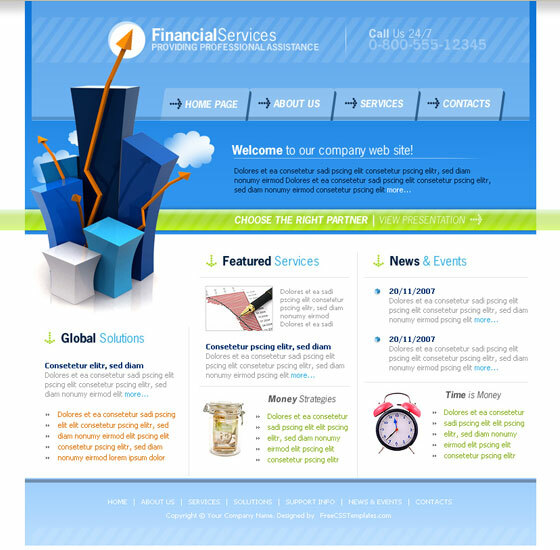 Lots of useful info here. 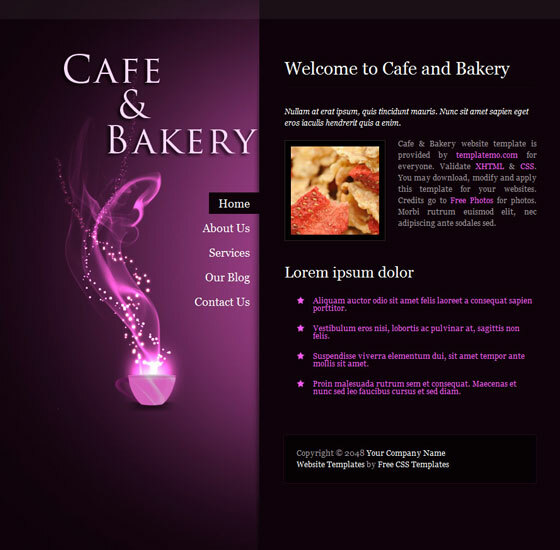 I’m sending it to several pals ans also sharing in delicious. 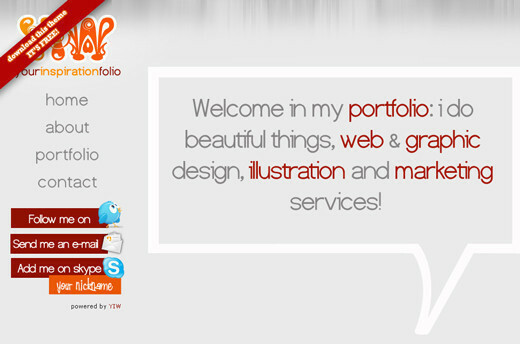 And of course, thanks for your sweat!